Since its release in May of 2012, Diablo 3 has been one of the more polarizing titles in gaming. Diablo 3, Is It Slowly Dying Off Or Still Going Strong? One of the most anticipated games of all time, Diablo 3 spent a decade in development before finally being delivered to the eager hands of gamers. The response to its release was the stuff of gaming legend, yet its massive popularity died off rather quickly, leaving a relatively modest sized group of core gamers holding the reins. With four years already passed since release, will Diablo 3 stand up much longer against new releases, or is it dead already? 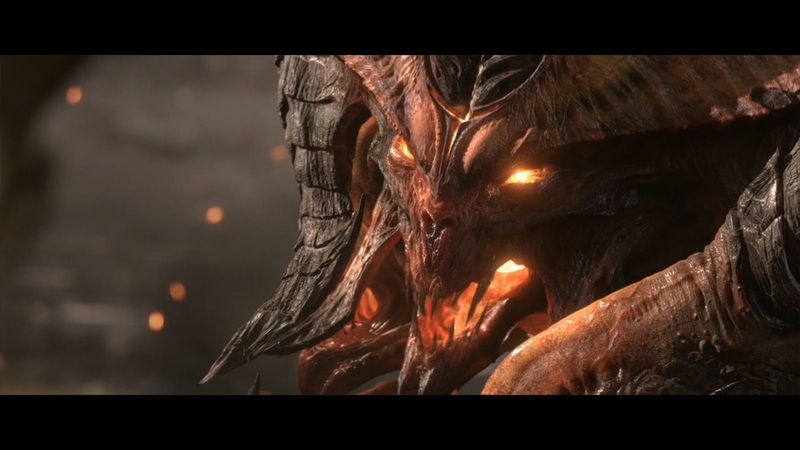 Let’s look at the history of Diablo 3 and compare it to its current state to attempt to answer the question: Is Diablo 3 going to Hell? Fortunately, the lines for the midnight release of Diablo 3 were not nearly as populated as this. Released in May of 2012, Blizzard Entertainment’s much anticipated Diablo 3 was the capstone to the immensely popular dungeon crawling trilogy. 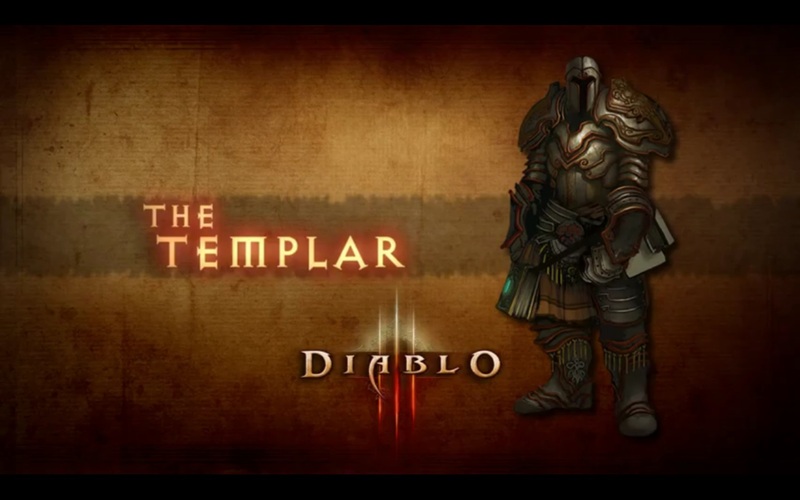 Development of the game actually began back in 2001, one year after the release of Diablo 2. The game was officially announced in June of 2008 with beta testing beginning in September of 2011. 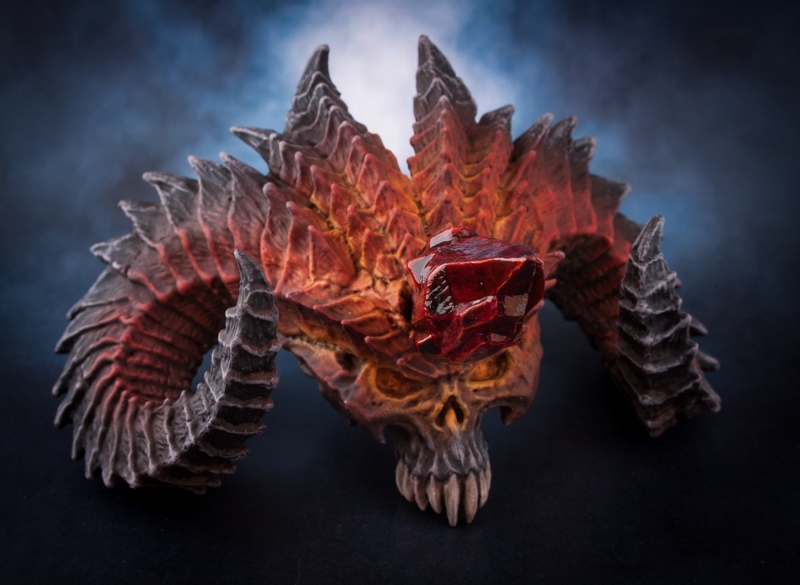 Blizzard rewarded the patience of Diablo gamers in great fashion upon release. 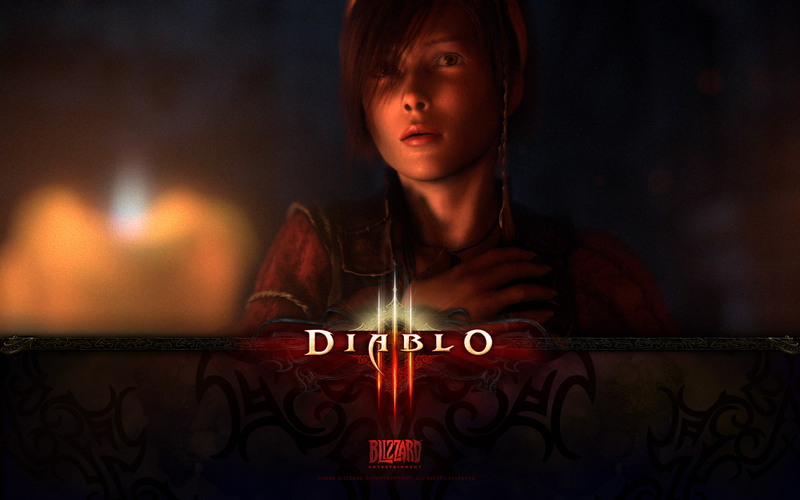 In the first 24 hours of its release, Diablo 3 sold over 3.5 million copies, and was the best selling PC game of 2012, with over 12 million copies sold. Eventually, the series branched out to consoles, with Playstation 3 and Xbox 360 versions being released in September of 2013, and Playstation 4 and Xbox One versions being released in August of 2014. 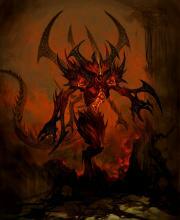 To date, Diablo 3 has sold over 30 million copies across all platforms. 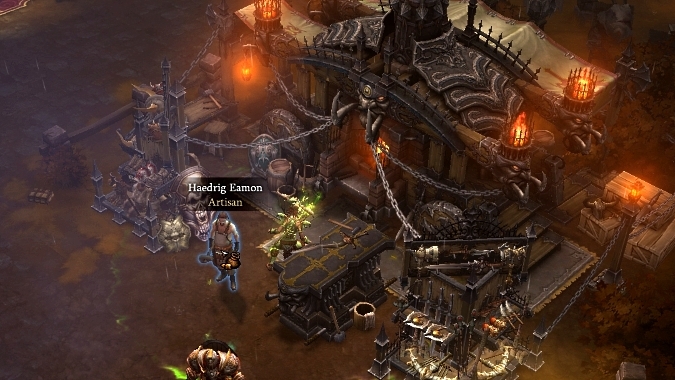 Like any new release, Diablo 3 had its share of problems upon its debut. Despite the game’s popularity, there has always been a litany of complaints about it; first and foremost, the fact that a player had to be connected to the internet in order to play. This was implemented by Blizzard as a way to prevent cheating, since Diablo 2 suffered from an epidemic of hacked characters and maps. Other common complaints included: a lack of variety in gameplay, mostly useless gear dropping (this was revised in a later patch), and a lack of enough bag/stash space. 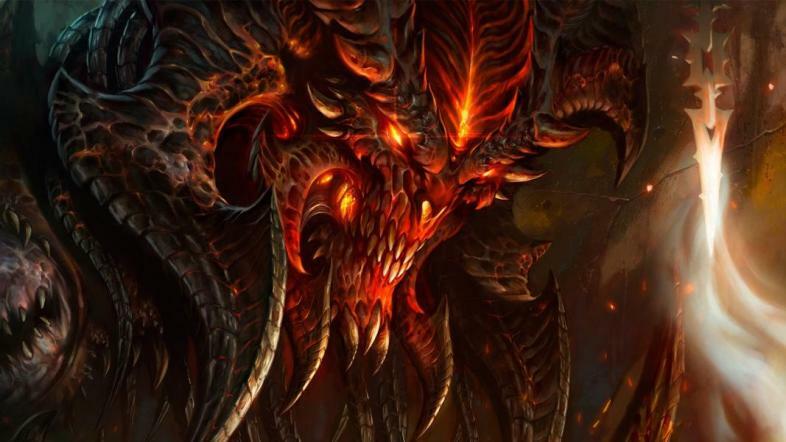 A long list of complaints about Diablo 3 didn’t stop gamers from playing it. By spending time in the in-game chat, one will come across players ironically vocalizing their contempt for the game, rather than choosing to quit and uninstall. This is a testament to the greatness of the series, as Blizzard games have always spent extended periods in development, until the company feels they have crafted a worthy enough product to debut. It’s a big part of the reason why the company has had tremendous staying power in the industry. 5. So does Diablo 3 share that staying power? 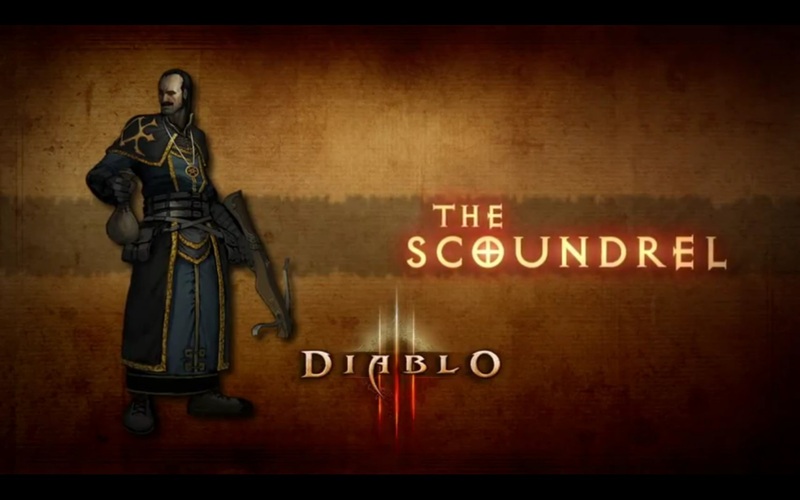 Does Diablo 3 have the staying power that Blizzard Entertainment games are famous for? The short answer is ‘No’. The number of players playing Diablo 3 has decreased steadily since its release, with population spikes occurring at the beginning of new seasons and the release of the expansion, Reaper of Souls. This is to be expected though, as few games have been able to maintain or increase their player base over the course of four years, let alone one. The introduction of seasonal characters brought a little freshness with it… but not much. 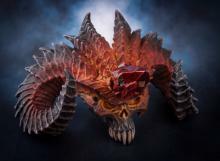 Season five of Diablo 3 ended on April 15th and as is customary, seasonal heroes’ campaigns were ended, with all loot and gear sent to the player’s non-seasonal mailbox. Fourteen days later, season six began, but additions to the game were almost non-existent and failed to remedy the staleness for many players who were looking forward to experiencing more than a pinch of new content. 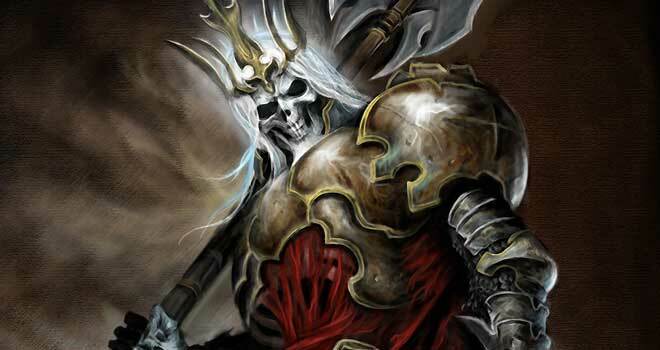 Diablo 3 remains one of the best games in its genre for a multiplayer experience. 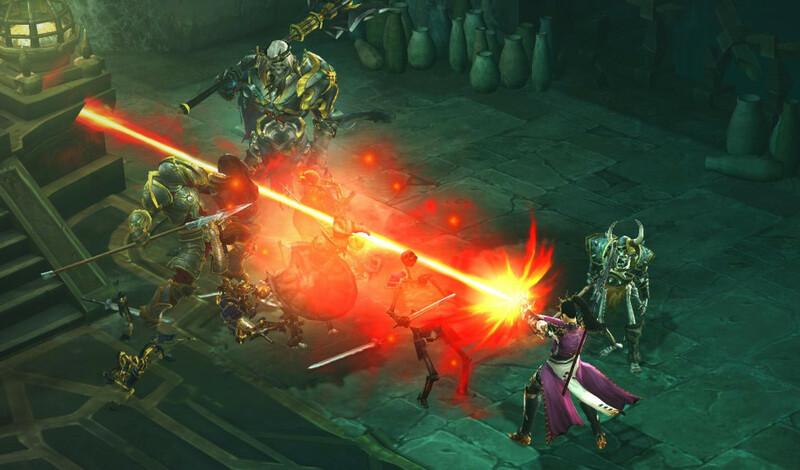 The long answer to the question of “Does Diablo 3 have staying power?” is ‘Yes’. The game is at the top of its genre and backed by a company that is not afraid to radically overhaul the foundation of a game to help please its player base. You’d be hard pressed to find a dungeon crawling role playing game that is as ballyhooed (and for that matter as maligned) as Diablo 3. Aside from the odd patch, Diablo 3 isn’t significantly changing anytime soon, and the player base is fine with that. Of course, depending on who you ask, a radical overhaul is not necessarily a good thing. Anytime an aspect of a game is changed to please a vocal contingent there will emerge another vocal contingent petitioning against the change. You cannot please one hundred percent of the people one hundred percent of the time. But Blizzard’s willingness to fundamentally alter their games helps set Diablo 3 apart from the rest of the genre. 9. 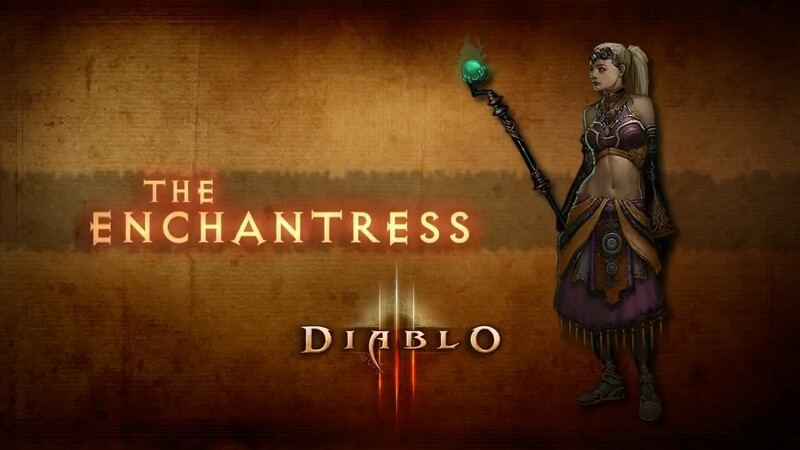 So is Diablo 3 actually going to Hell? Diablo 3 brings just enough to the table to maintain its status as the top dungeon crawling RPG available right now. Certainly not, for as relatively small as the player base is, it’s also fiercely loyal. This is not unheard of in the series, as Diablo 2 was still played by a devoted legion of fans well beyond the 10th anniversary of its release. However, the prospect of a huge player base is highly unlikely at this point, barring the release of a new expansion that introduces another playable class (or two) and a heap of new content. But if you ask the current player base, my bet is most would say that they are perfectly fine with the game as is… although the stash really could be a teensy bit larger. 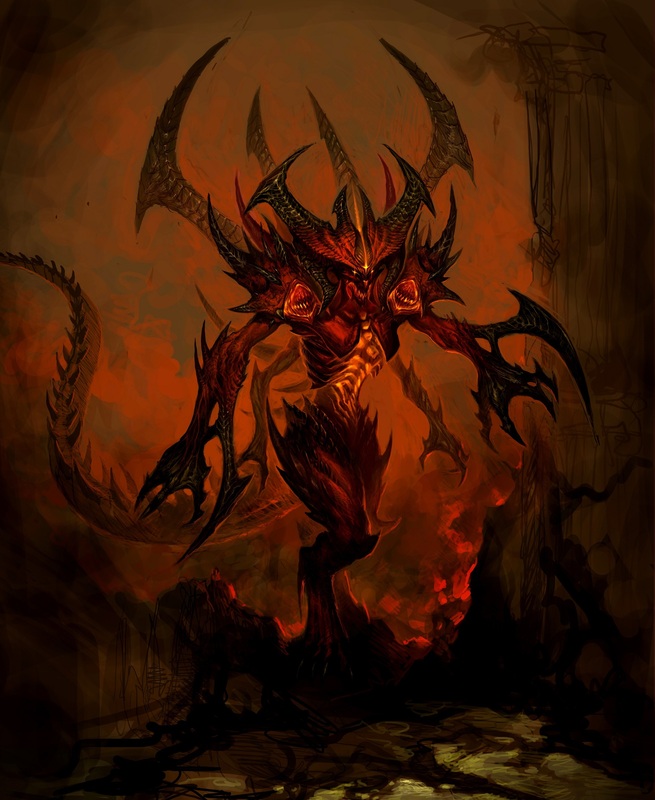 We’d love to hear your take on whether or not Diablo 3 is going to Hell, so like/comment/and share! Eamon pledges his help to the hero once his wife is located. The blacksmith is able to craft armor and weapons and perform repairs of damaged gear to aid the hero in their adventure.